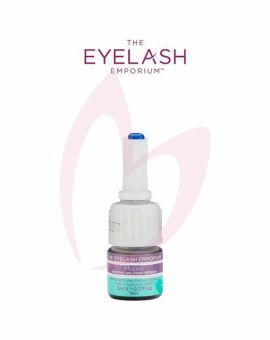 The Eyelash Emporium Blockbuster Ultra Platinum Adhesive is the most advanced eyelash extension adhesive. 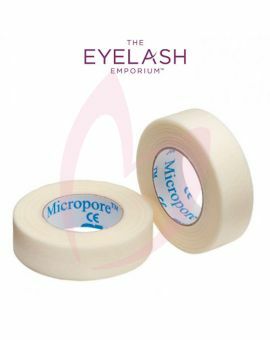 adhesive provides extra precision and depth to your show-stopping lashes. 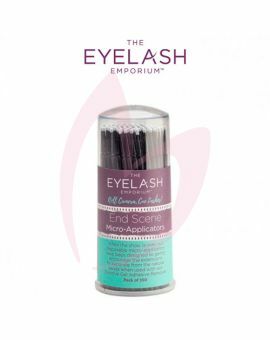 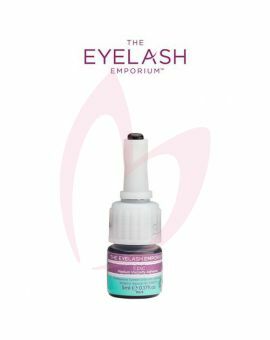 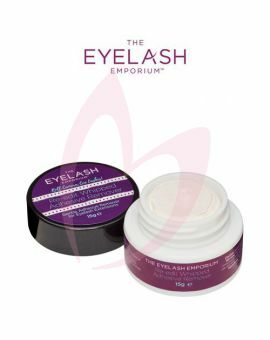 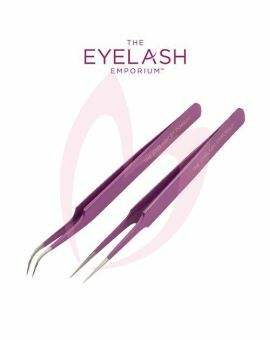 All The Eyelash Emporium semi-permanent adhesives are free from latex and formaldehyde to protect both you and your client.